The name Crowdspacer is taken from a Merce Cunningham performance (CRWDSPCR) and a tribute to the sheer power of music and more specifically the power of dance as a ritual perpetuated throughout history, from the cavemen to our modern clubs. 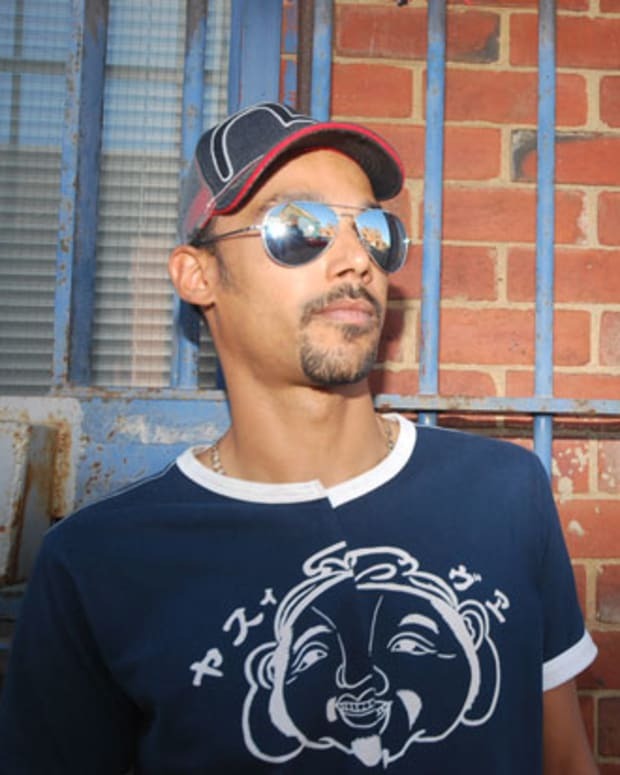 As the headlines says, Joakim is the man behind Crowdspacer and we’re told it’s going to be dedicated to outstanding dance music of all forms—be it techno primitivism, trans-gender house music, tropicalism and trance, mutant disco, fun avant-garde, timeless futurism, the body and soul. 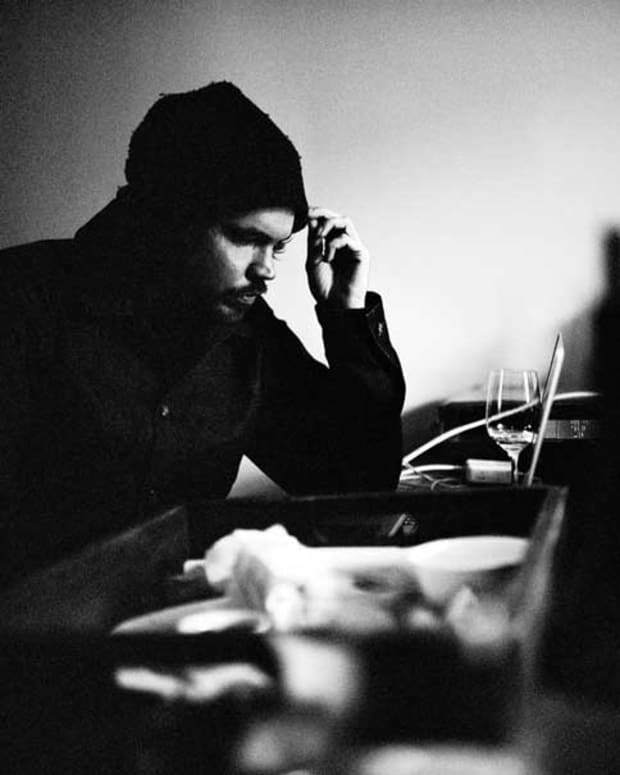 Given the man’s sonic reputation and the quality of output via Tigersushi, we’re expecting big things for Crowdspacer. Stay tuned for more... First release is due February 4th 2013. 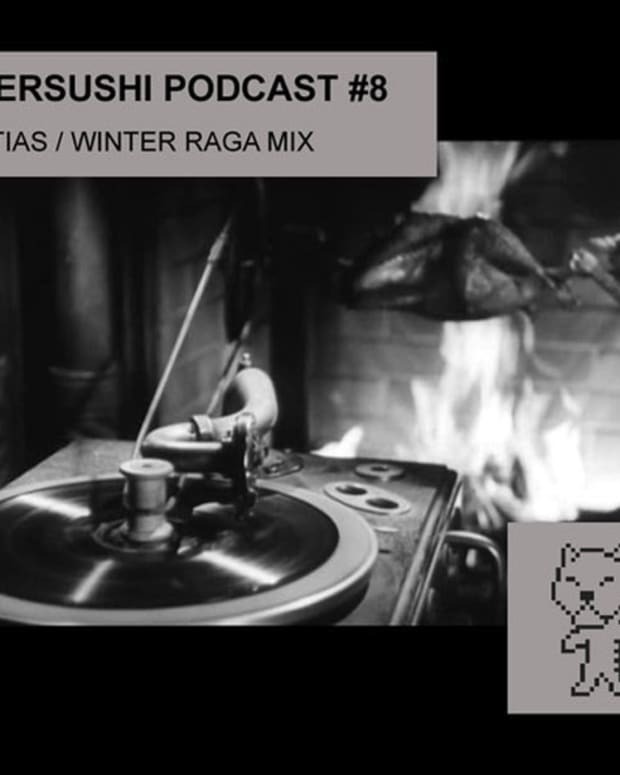 BTW, if you missed Tigersushi&apos;s Winter/Raga mix you can download it for free here.